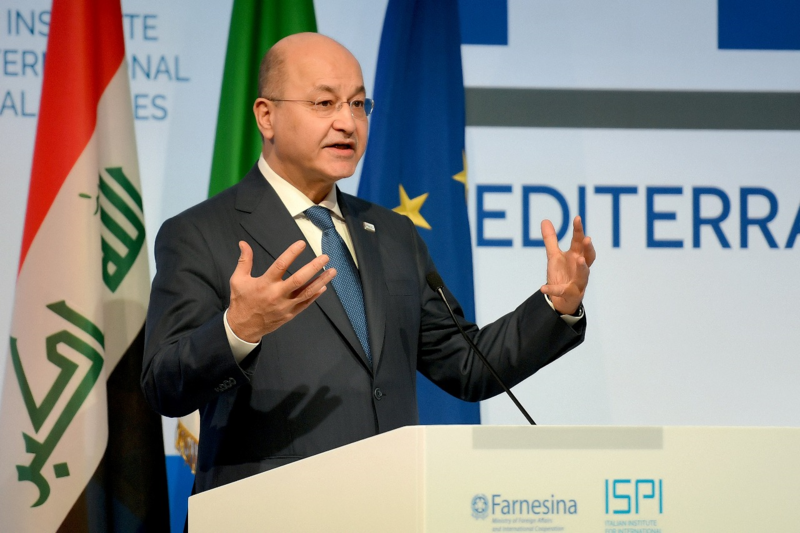 President Barham Salih asserted the necessity of guaranteeing the freedom and independence of media work to enhance its performance objectively and professionally. 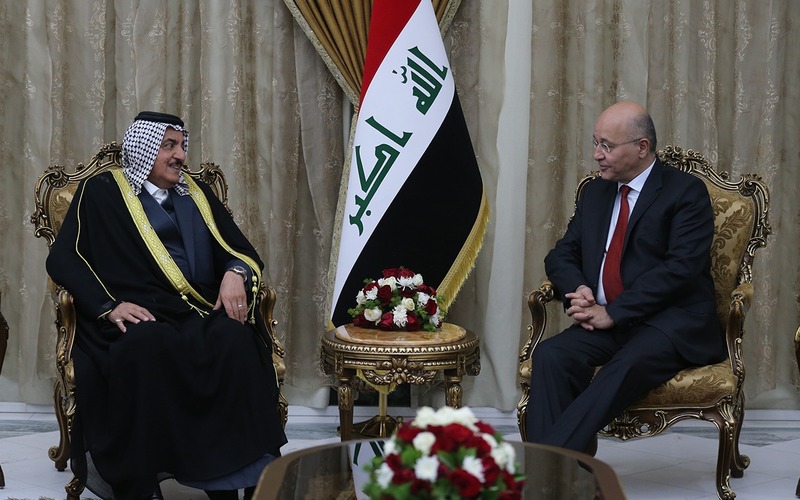 His Excellency received Dr. Ali Al-Khuwaildi, Chairman of the executive body of the Communication and Media Commission with members of the Board of Trustees of the Commission, at the Presidential Office in Baghdad on Sunday, February 10, 2019. 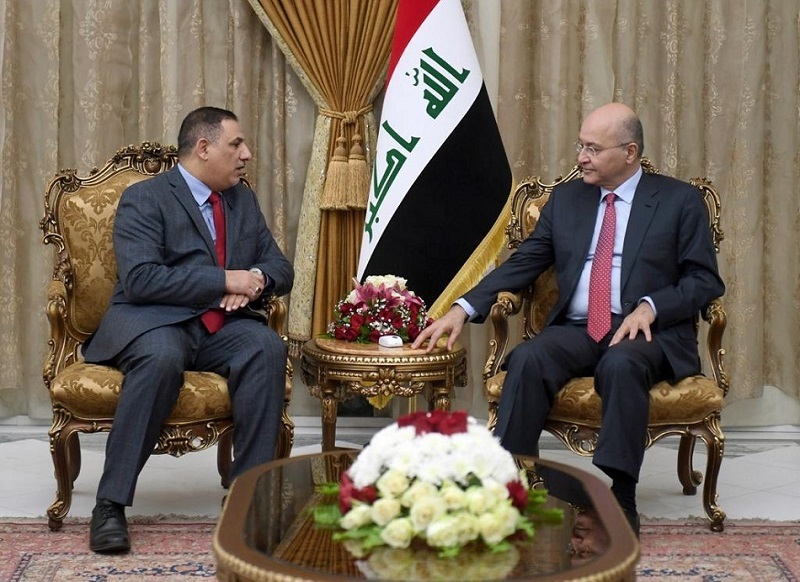 President Salih also highlighted the need for media outlets to pursue a patriotic and professional discourse that consolidates the culture of tolerance among Iraqis and addresses the tendentious media, which is trying to influence the unity and steadfastness of our people. His Excellency valued the great role played by the national media in confronting the Takfiri discourses, which were promoted by the gangs of ISIS, on the other hand we saw the unity of the media industry promoting the heroisms of our security forces and their victories over the terrorist organizations. 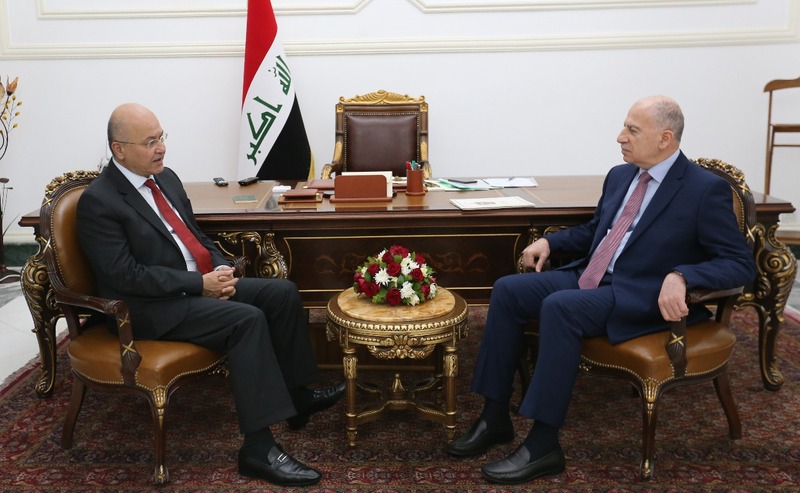 President Barham Salih also stressed on the importance of providing a high quality communication service that serves the largest possible segment of the society.